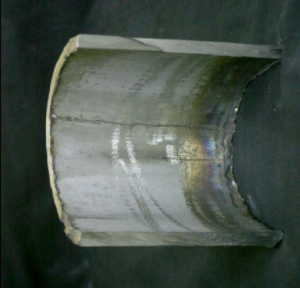 The Fired Heater Scan 360 inspects from one accessible side of the tube to perform a complete circumferential scan that uses our proprietary technology to inspect carbon, stainless, chrome molly, and Inconel materials. 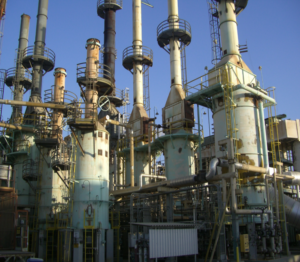 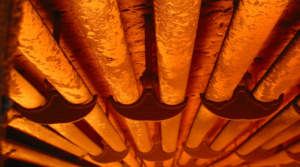 Our inspection system has many advantages for working in the heaters as we do not require any liquids that could fall on the refractory or burners. 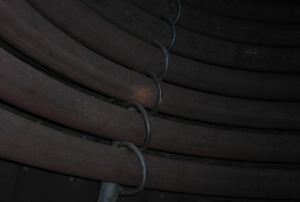 We can detect ID wall loss, cracking and pitting at high speeds on either Coils, Horizontal or Vertical tubes.